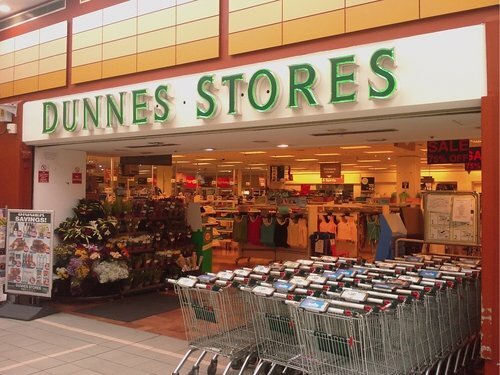 Dunnes Stores has again declined to comment on reports earlier this week that it was convening senior managers for a significant announcement today. 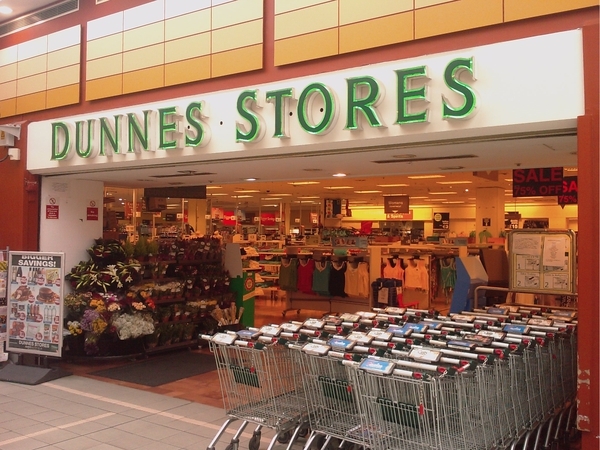 On Tuesday, the Mandate trade union, which represents around 5,000 of Dunnes' 18,000 employees, called on the company to clarify whether there were plans to sell the company. Rumours had circulated that the retailer, which accounts for around a quarter of the grocery market here and also has significant clothing and home furnishing operations, might be sold. Speculation has focussed on the Walmart-owned chain Asda as a potential purchaser. However, on Tuesday, Asda dismissed the suggestion as market speculation and rumour. Some market observers have also greeted the reports with scepticism, saying they have seen such stories come and go before. Meanwhile, Dunnes Stores is creating 160 new jobs with the opening of its new store in Roscrea, Co Tipperary today. The store is the company's seventh in Co Tippeary and the 76,010 square foot premises presents a grocery, textiles and home offerings.